Mark Williams acknowledges the incredible spirit of the Jewish Community. Maccabi Victoria and the AJAX Football Club say thank you for the legacy he leaves behind. Maccabi Victoria and the AJAX Football Club, together with Mark Williams, wish to announce that our two year contract with Mark concludes this October, 2018. We are so excited to be recruiting for the 2019 Maccabi Carnival, which will be in Sydney from 15-22 January, 2019. Maccabi Australia has a strong leadership development program that develops leadership skills, creates and fosters friendships, provides practical life experience, and engages with the Jewish community. These skills will be further developed whilst being a part of the Youth Leadership Team for the 2018/19. 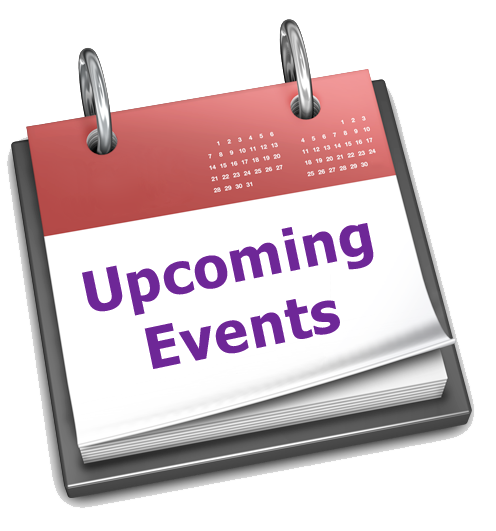 The Annual General Meeting of Maccabi Victoria Inc. will take place at 7:45pm on Wednesday 15 August 2018 at the Maccabi Victoria office – 1/115 Hawthorn Road, Caulfield North 3161. Please contact Jacquie Lerner at the Maccabi Victoria office to obtain further details of the Agenda or nomination forms for Board vacancies. Please note that the closing date for Board Nominations is 5pm on Wednesday 8 August, 2018. Looking forward to a great season. Go Maccabi! Coaches will be in attendance including coaches for hurdles, high jump, the horizontal jumps and throws – as well as for sprinters and middle distance. We encourage all interested athletes to come and join the fun and meet other club members. We are looking at putting together a team of people to offer their advice and input on our All Abilities programs. We are looking for people with either personal or professional experience with disability, sport, and active recreation opportunities for people with a disability. Summer foo tb all, Mini Roos Gala Day and the next Smorgon House visit. Entries are still open until Friday 3rd Aug. for those wishing to participate. Please contact urgently karenL@multiline.com.au in WA. 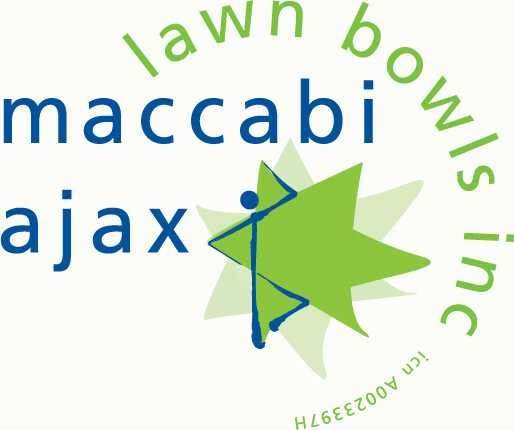 Lawn Bowls Club Membership is now due for Maccabi Lawn Bowls Club. For your FREE Membership please email your details to Marilynfai@bigpond.com with Name/Club/email/mobile and heading FREE membership. Oct. 14th is OPENING Day with games against Armed Services. ‘People of the Boot - The Triumphs and Tragedy of Australian Jews in Sport’ is now available at the Maccabi Victoria office. The new book tells the story of the contribution Australian Jews have made to sport on and off the field and includes interviews with Michael Klinger, Todd Greenberg, Jessica Fox, Sir Frank Lowy, David Smorgon, Larry Kestleman and many more. It is edited by Ashley Browne and Dashiel Lawrence and features contributions from leading writers and broadcasters. You can purchase your copy through the Maccabi office for $30.00 or online through www.peopleoftheboot.com.au .